We were all drooling a couple of months ago when I featured The Mill Fudge Factory. 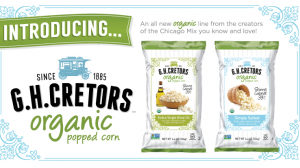 If you are a new BeachBum, then you need to be prepared for some major yumminess coming your way. Yes, you read that quote right. Cadbury Eggs added to fudge. Look what arrived at my door this week. A great conversation piece that anyone would love to eat! It’s an “artisan fudge” handcrafted with the finest natural ingredients. This means we don’t use any corn syrup, instead we use a little honey. This makes it not quite as sickly sweet as some fudge. We don’t use any artificial ingredients either. It’s based on my grandfather’s recipe from Scotland. It’s butter based instead of cream. Texture – smooth finish that melts in your mouth, but has more texture than some frosting-like fudge. 3 sizes ranging from $5.95-$12.95 for 2! 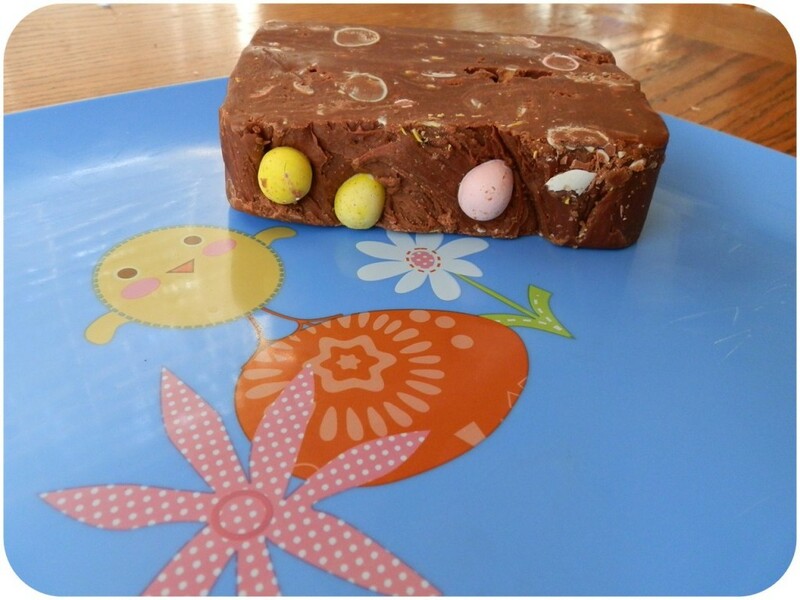 Their fudge is amazingly good and would make your Easter table a little more festive and sweet! Do you love my New Share Slide on the right? I’d love for you to test it out on any post! I received fudge for review and was not compensated in any way and all opinions are my own. This giveaway will end on April 6, 2012 at midnight EST. Winners will be drawn via rafflecopter. Once a winner is drawn I will contact them and they will have 48 hours to reply before I draw a new winner. Giveaway is open to anyone in the US and you must be 18 years of age or older. Giveaway not affiliated with Facebook & I release them of liability. Winner will be posted in the rafflecopter widget. We buy fudge year round because we love it so much. We buy Easter fudge for our guests. My hubby LOVES fudge. He'd be thrilled. I'd love to get the Chocolate Walnut Fudge for my kids and husband. Thanks so much. I would get some for my DAD. He loves your fudge. I would love to get the Chocolate Walnut Fudge flavor for my husband and I to share! I would love to try the Cranberry maple nut and the Chocolate Raspberry. I would buy some fudge for myself for Easter, fudge is my favorite! I would buy the yummy fudge for my family!! I checked out all of the flavors and I would buy some fudge for my sister! I would want it for myself....anything with caramel would be good! I'd love the Easter fudge for my kids...but I'd love to try the Maple Walnut fudge! Thank you! I like the bunny tracks. Too cute!! I love the Bunny Tracks Fudge and the Belgian Chocolate Fudge Eggs! They are so cute! Personally I'd love to try the Little bit O' Irish Heaven - what's better than Bailey's and chocolate...having them mixed together! LOL Oh and of course I would use the GC to buy dd (and ME!) some yummy fudge! myself and husband. Peanut Butter M&m sounds delicious. So do the many chocolate varieties. Yum yum! Rocky road for my mom!! I would get some for me but I would be nice and share with my family. We are eating Easter dinner at my mom's. So I would bring the fudge there. Bunny Tracks Easter Fudge for a chocolate lover I cannot fathom anything better! Everyone in my family would enjoy this creation :o) I am going to try to make it myself but it probably won't be as good. I've got two daughters to make Easter baskets for. My youngest spent her first Easter in the NICU so we will have to make this Easter a special one! The Chocolate Peanut Butter Fudge sounds really good. I would probably give the fudge to my future daughter-in-law to take to her parents. Thanks for the yummy giveaway! I already did; I bought for my granddaughters, my husband, and myself! I would get the chocolate peanut butter for my husband. I'd like to get the fudge egss for my grandkids, but they'd have to fight my wife for them. I would also love to try their Chocolate Raspberry Fudge! This would be for my family! Chocolate Peanut Butter Fudge for the hubby. I would put them in my families Easter baskets! The Chocolate Mint sounds delicious and I'd want it for myself, but I'd share with my family too! I would enjoy any of their fudge flavors, they sound all delicious for my whole family. They have so many flavors I am dying to try. I would buy fudge for my husband and daughter. I am doing official Easter baskets this year. I'd buy easter fudge for my daughter! I would have to have the bunny tracks. Those eggs are one of my favorite Easter candies!! Id buy it for myself and my children. The peanut butter m&m is so good! I'd definitely use this for my mom. The Pure New England Maple Fudge!! Solid Fudge Easter Eggs to give out to family as a little gift. yummy! maple walnut and it would be for ME!!! I'd buy Easter fudge for my sweetie Scott ヅ *Thanks* for the giveaway! I wouldn't mind getting some fudge in my Easter basket. maple walnut for my family! Strawberry Fields Forever Thanks for the contest. My daughters LOVE fudge, I would get some for them. I would buy some fudge for my mama! She loves fudge. Hmmm... haven't thought about fudge in years. My sister used to make it frequently when we were kids. Checked out all the flavours. Mum would love the spirited fudges especially. But then she'd love them all, as would my niece. The two of them have a major sweet tooth. Thanks for a yummy giveaway. The Taste of New Hampshire looks great! I'd love to share with my family. 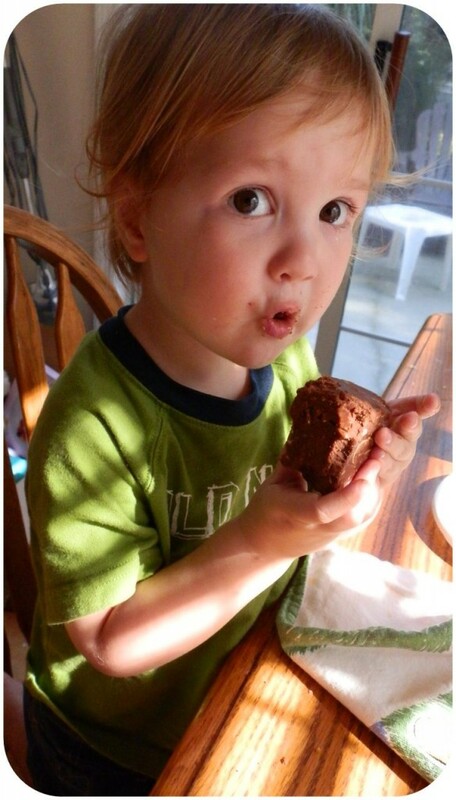 I would love to try the Chocolate Raspberry fudge and share it with my family! Bunny Tracks Easter Fudge looks really good! I would definitely buy this for me and my kids to share together! I did.. I'd love it for my family to share. I would buy it for ME! Somehow I missed seeing that adorable picture of your son when I first read your post. That is such a sweet face he's making... Uh, oh, I think I've been spotted by mom. The Snowly Mountain fudge looks good and Id get the Easter fudge for my nephew. I would get the snowy moose flavor (coconut). I would buy Easter fudge for my sisters! 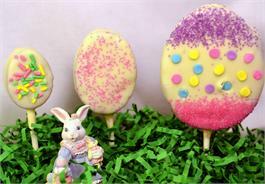 The easter fudge eggs are super cute! I'd have to get some plain chocolate fudge for my hubby. I would buy Easter fudge for my mom. She loves the stuff. I'd get Rocky Road fudge for my whole family. Cabin Fever Maple Whisky yum! I'd buy the peanut butter fudge for myself! I would love to try the Snowy Moose fudge!! The scottish whisky fudge sounds good. Thanks for the giveaway. I would love to get my husband the Belgian Chocolate . Yum, so many flavors! I would buy for my fiance...and make him share. I did check out the flavors. I'd get Chocolate Peanut Butter for my hubby and I! WOW! So many flavors. Yummy!!!! I would buy some for my kids to try. I think they would enjoy them as a special treat after dinner time. Yes I checked them out! I would love to try the cappuchino fudge! I would buy it for myself. I would buy it for my kids! I'd get Rocky Road for my daughter. Yum! I would get it for my husband! My son and daughter would love the Chocolate Peanut Butter!